How do you hire the right product manager for your team? In this episode of the Pragmatic Podcast, our vice president of marketing, Rebecca Kalogeris, is joined by Pragmatic instructor and strategic product leader, Jon Gatrell, as they discuss the key skills and traits to look for when hiring a product manager for your team. Netflix is one of the biggest, most recognizable names in the world, and it’s one of the biggest, most recognizable names in data science. But what does that really mean to be a data scientist in a big company like Netflix? Senior data scientist at Netflix, Dr. Becky Tucker, joins our podcast to share her experience learning data science and working at Netflix. Want to learn more about data science and how you can use it in your business? Check out our Business of Data Science course, designed for business leaders looking to become more data driven. If you’re looking to take data science training like Dr. Becky, check out our TDI data science courses. And make sure you listen to our other great podcasts, and join us for the best product training in the world. You’ve got questions. Our experts have answers. Dave Daniels, VP of customer success at Pragmatic Institute, and Steve Johnson, VP of product at Pragmatic Institute, are answering Real questions from REAL product people like you. If you have questions about personas, product launches, win/loss analysis and more, we’ve got the answers you need. Have you ever wondered how other companies put the Pragmatic Marketing Framework into actual practice? 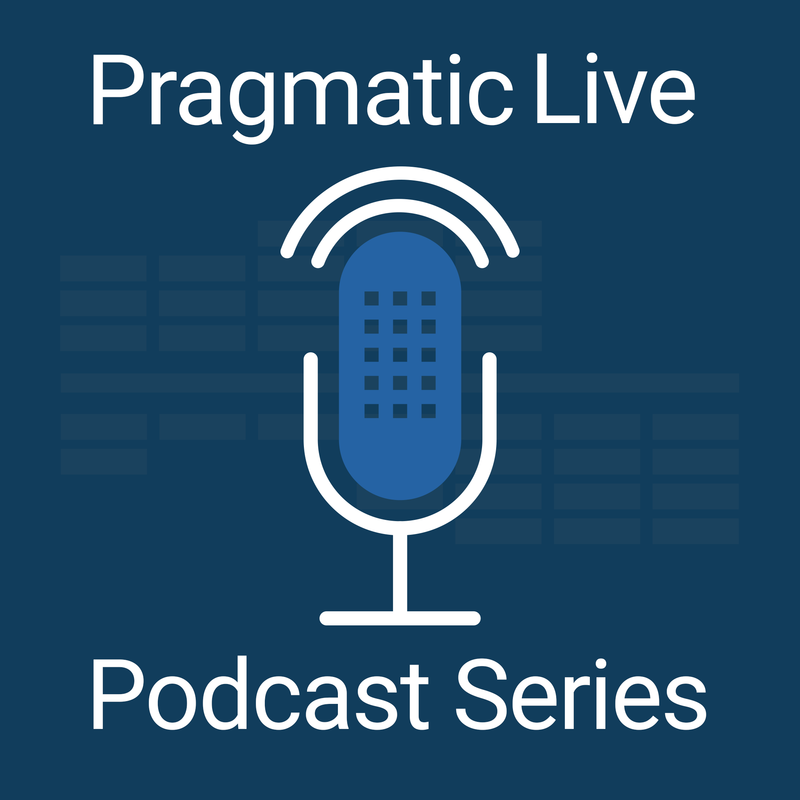 Jon Fan, VP of product management at Box, joins Pragmatic Live to discuss the role of product management at Box. He also dives into the importance of user personas and product requirements to provide better products for their customers. See how one tech company used the lessons taught in our Foundations and Build courses to take their products to the next level. Looking for more great tips on how to use personas to build better products, make sure you take our Foundations and Build courses. Be sure to listen to our other great podcasts, and subscribe so you never miss another great episode. We have some exciting guests lined up, stay tuned!